This week in music we have been working on singing using the correct pitch and clapping the four main note lengths. These are the whole, half, quarter and eighth notes. Here a photo of us clapping the notes. Our new topic is based on 'Castles and Monarchs' so on the first day on term we took a trip to Conisbrough castle to find out about the castle and who has lived there. We found out that the castle is 850 years old, Lord Hamlin and Lady Isabelle had the castle built and we found out how it was to live there. We helped Becky, the leader, to plan a party at the castle, as the King Henry II was paying a visit. We needed all the correct workers to help arrange the grand party! We took a look around the castle to find out the structure and what it was like to live there, they even used to go to the toilet above a huge whole that went straight out of the castle. We have spent the last half term writing and illustrating our very own stories. We have used beautiful handwriting and lots of adjectives to make our stories extra special. This week we, sew our own story sack to put our stories and our characters in. We wanted to share the fantastic work we did so we took them to the year 4 classroom to read and explain what we have been up to in year 1. We have been lucky to welcome some visitors to our classroom last week to tell us about the importance of looking after our teeth! We did lots of fun activities and took some funny photos. . . The children took a trip to our local church to learn about the Christian symbols. They found out information about the cross, doves, bread and wine and candles. For our topic this half term we are looking at animals. In particular, we are focusing on farm animals and the jobs they do. We took a trip to Cannon Hall Farm to see the different animals. Trying the wake all the teenage pigs up! Have a look at our photos from the day. . .
For the past few weeks, we have being focusing on poetry looking closely at a poem called 'A Boy and his Favourite Toy'. The children had time to practise the poem and even came up with their own actions to go with the words. The Foundation classes kindly allowed us to perform our poem to them, which they said they loved! Take a look at us performing. . .
We were all very excited to go on our school trip, as you can see by the faces in the photo! As you can see by the photos, the children had a lovely time exploring how toys have changed over time. They got time to make their own display of new and old toys, thinking about the different materials. The children got the chance to make their own old noughts and crosses board, made out of clay. Then, to finish the day off we had our own time to explore the museum and we found some exciting dressing up clothes! The Grandparents came to visit! For our topic all about toys, children's grandparents were invited into school to tell us their wonderful stories about their toys as children. They were able to bring in some fantastic old toys that the children could play with, a favourite was the old ping pong machine! The children could clearly see how toys have changed over time and were excited to tell me how their toys are different. This term, children have started a new topic all about their local environment, Mosborough. It is their job to see for themselves how Mosborough has changed over time. 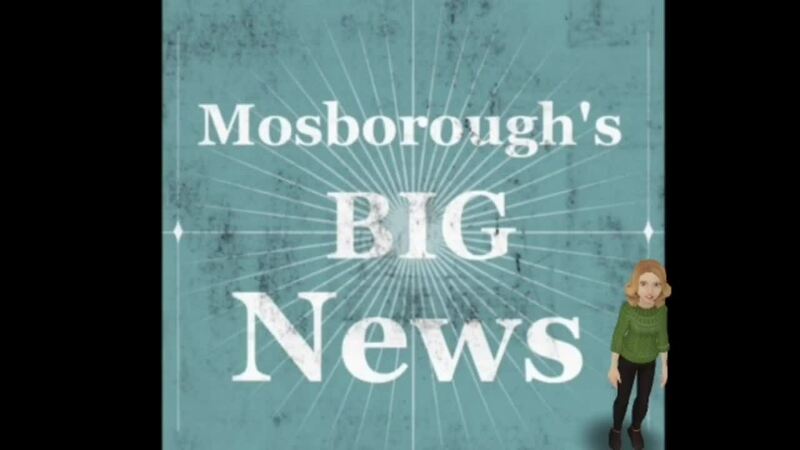 They have already predicted what they think certain buildings might have been, then they have been able to find out if they were correct when they explored Mosborough. The children were told interesting information about the old purposes of buildings during their walk. Look at them exploring their local village. . .
Last term the children really enjoyed making mini Victorian sponge cakes linked to their learning about the Victorians. In groups the children explored different cakes, planned their own and even made the cakes! They knew they were going to be selling the cakes to parents so they made cake boxes to make them look pretty. The children were really good sellers and sold every cake they made! Here are some photos of the making process and the children with their finished products. At the start of this new term we have been taking part in lots of different activities that have really engaged the children. As our topic is based on holidays, we invited grandparents in to share their holiday experiences as a child. The children really benefitted from this experience as they have begun to see the difference between now and then. The children have also taken part in a judo session where they were taught different Japanese words and how judo works. They learnt how to fall safely onto the floor and how you would win an opponent if in a judo match.